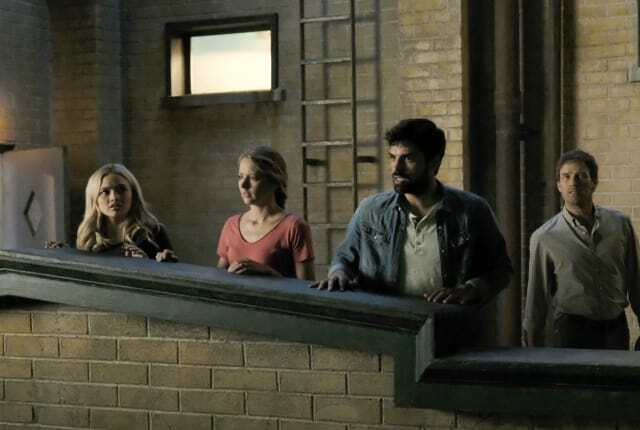 Watch The Gifted Season 2 Episode 1 online via TV Fanatic with over 1 options to watch the The Gifted S2E1 full episode. Affiliates with free and paid streaming include Amazon. On The Gifted Season 2 Episode 1, Reeva Payge purges the Inner Circle of those who disagree with her, and then emerges as their sole leader.